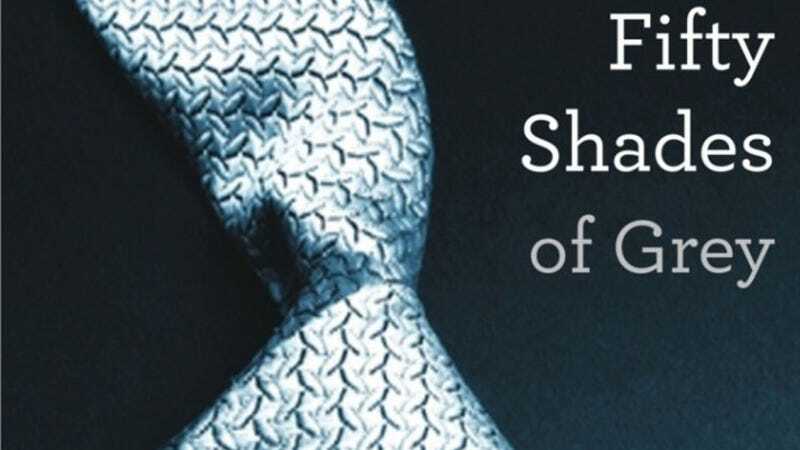 U.K. charity Wearside Women in Need's Clare Phillipson recently asked people to donate copies of Fifty Shades of Grey after hearing that local libraries were ordering more copies to keep up with demand. No, not because the charity, which helps victims of domestic violence, is comprised of diehard Christian Grey fans; Phillipson's original goal was to burn the "vile" books in a bonfire. "We discussed the book burning while getting the message across that this book is a dangerous trend. "I think we've got a culture now which has completely sexualised women and in which women feel obligated to take part in that culture. We want to draw a line under that. "We will be cutting them up, using them for toilet roll and sticking them on our compost heap and they will go back into the ground... although the ideas they represent will continue."